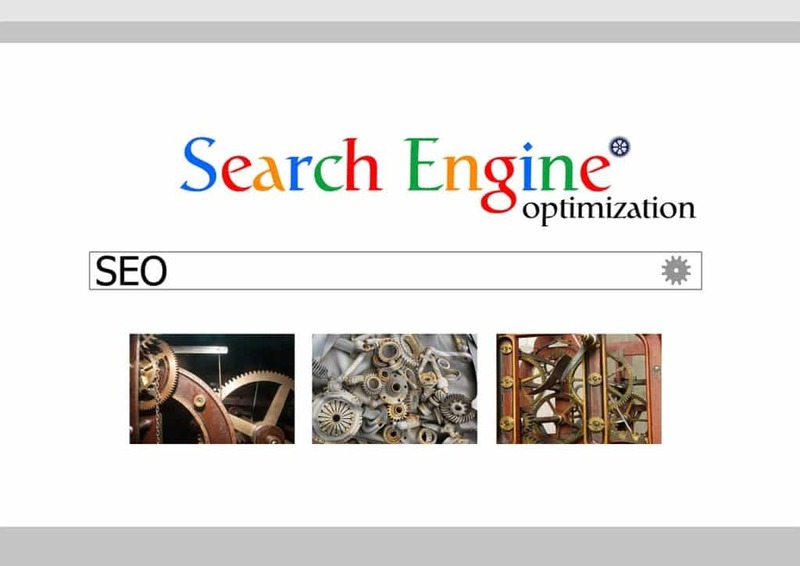 Search engine marketing: the key to your visibility on the internet! Because it is not enough to put online a design and ergonomic website, Digit2Go accompanies you to optimize its visibility on the web. To do so, it is essential to audit and analyze in detail your digital strategy and that of your competitors. Search engine marketing (SEM), will be your ally to generate qualified traffic: based on measurable results, I help you achieve your goals. Search Engine Optimization (SEO) is to increase the quantity and quality of traffic to your website through the organic search engine results. The quality of traffic. You can attract all visitors from the world, but if they come to your site because Google tells them that you are a 3-star cooker when in fact you sell high-end cookers, it's not a traffic of quality. Instead, you want to attract visitors who are actually interested in the products you offer. The quantity of traffic. Once you have the right people who click from the search engine results pages (SERPs), you will need to continually increase this traffic and turn it into qualified traffic. Organic results. Organic traffic is a traffic obtained in a natural way, unlike the SEA. SEA (Search Engine Advertising) web traffic to your website via digital advertising. In order to boost click-through rates, ad campaigns should be targeted, balanced, and written with specific keywords that apply to your target audience. The amount of money you spend on Google Ads (and/or Facebook ads) is completely up to you.